Fresh off his 2018 Juno win for Jazz Album Of The Year, Mike Downes Quar­tet is under­tak­ing a cross-Cana­da tour in sup­port of this acclaimed album Root Struc­ture. 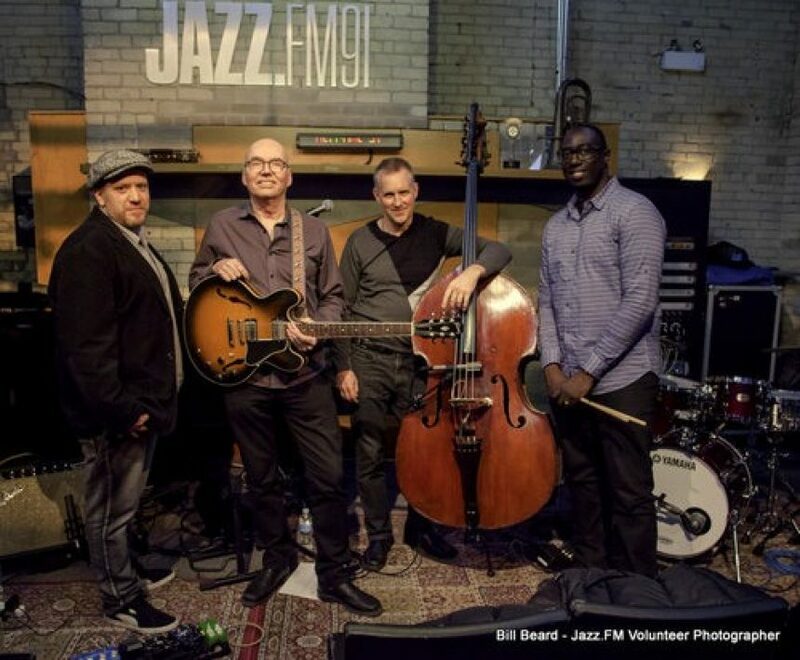 Joined by Cana­di­an jazz all-stars Robi Botos, Lar­nell Lewis and Ted Quinlan. Orig­i­nal­ly a Win­nipeg­ger, Mike Downes was a reg­u­lar with the Ron Paley Big Band. Since pur­su­ing a career on big­ger stages, he has also per­formed with Pat Methany, Oliv­er Jones, and Mol­ly John­son to name just a few, as well as con­tribut­ing to more than 15 Juno-nom­i­nat­ed albums. In 1994 Downes moved to Toron­to and formed the Quar­tet which bares his name and has become a fix­ture on the city’s jazz scene. Proud­ly pre­sent­ed by UMFM 101.5.